(NaturalNews) It's no secret that mention of the word glyphosate angers many health-conscious people, while those affiliated with Monsanto, makers of Roundup, stand by their product. 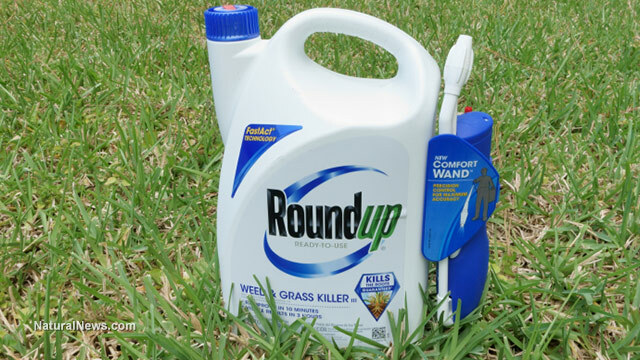 Although numerous data show that the main ingredient in the commonly used weedkiller can wreak havoc on health, Monsanto-loyal folks says it's safe. They maintain this position despite the fact that glyphosate, which is sprayed on millions of acres of crops, has been linked to everything from fertility issues to autism. Its author, Dr. Stephanie Seneff, is the same person who co-authored a more recent study that hones in on the health problems caused by glyphosate. However, this latest study digs even deeper, making a strong case that glyphosate and aluminum, an environmental toxin which is also very prevalent in society, work together to deliver a double-whammy to brain and gut health. Seneff, a research scientist at the Massachusetts Institute of Technology, and her team examined the role that both toxins play in affecting the pineal gland. They explain that the pineal gland is very susceptible to environmental toxins and, when exposed to them, is prone to a range of neurological diseases including autism, Parkinson's disease and anxiety disorders.